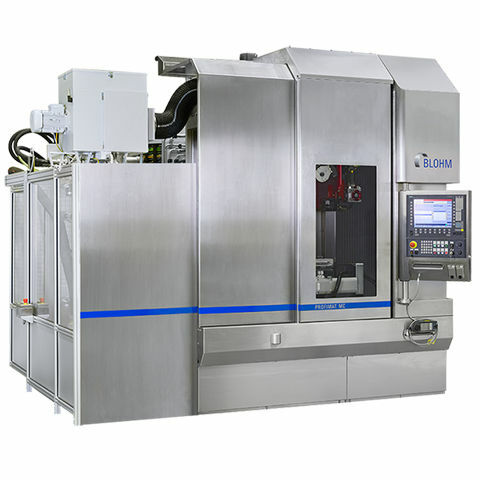 The PROFIMAT MC is Blohm's compactly built machine that is an effective grinding center for various applications with its width that is just 2000mm enabling it to be carried anywhere. 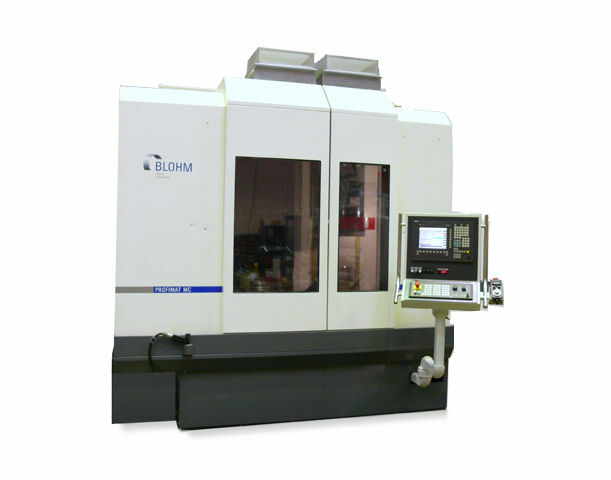 Its grinding ranges are 700 x 600 mm and 1.000 x 600 with its spindle drive power of 27.5 kW at 1500 1/min. 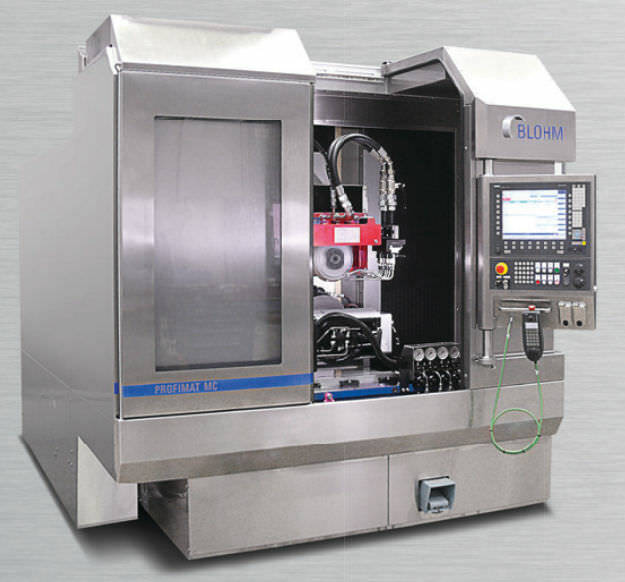 Its extensive diameter is 500mm. 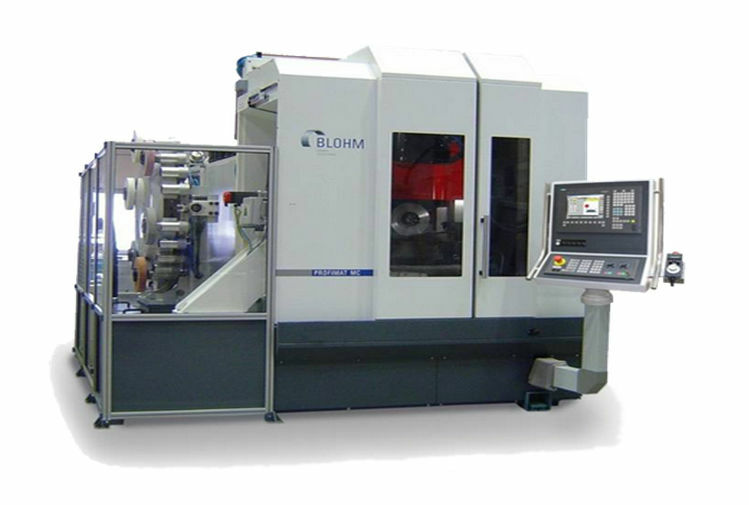 There are also other grinding machines in the Blohm's series which can be composed of horizontal spindle for the capacities of the drive which range up to 60 kw even those non-moving spindle with grinding speeds of up to 60,000 revolutions per minute. 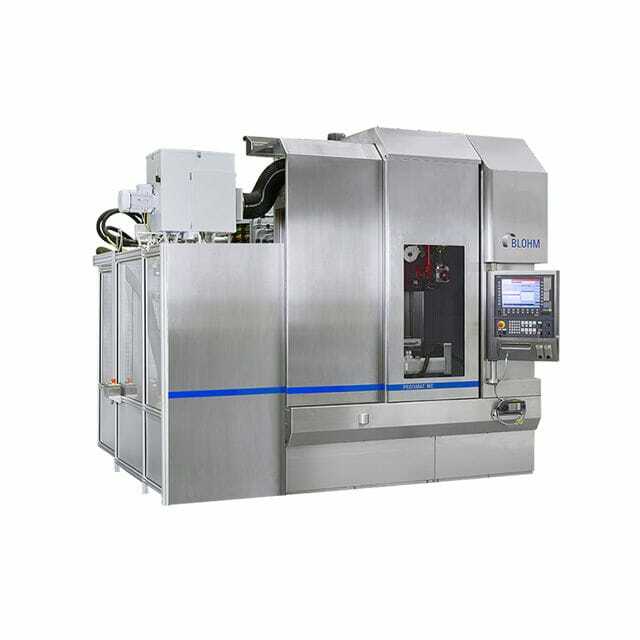 This PROFIMAT MC is suitable for combination machining when accessorized with different materials like automatic tooling change.